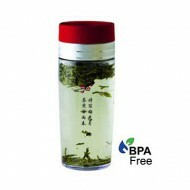 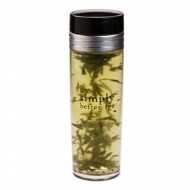 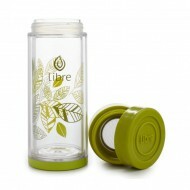 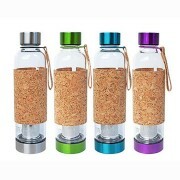 The Urban Tea Tumbler shows off your classy, glassy tea infusions whether you like it hot or chilled. 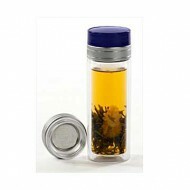 Its precision infuser can keep on steeping, or be removed when teas are steeped to perfection. 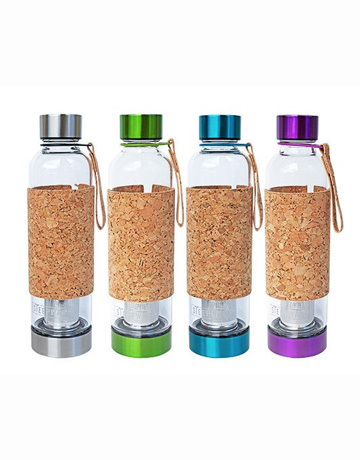 Constructed of borosilicate glass, brushed stainless steel, and accented with cork, this tumbler is a harmonious blend of natural beauty and sophisticated style.